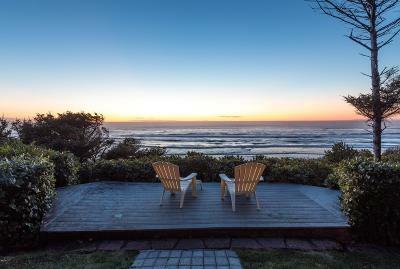 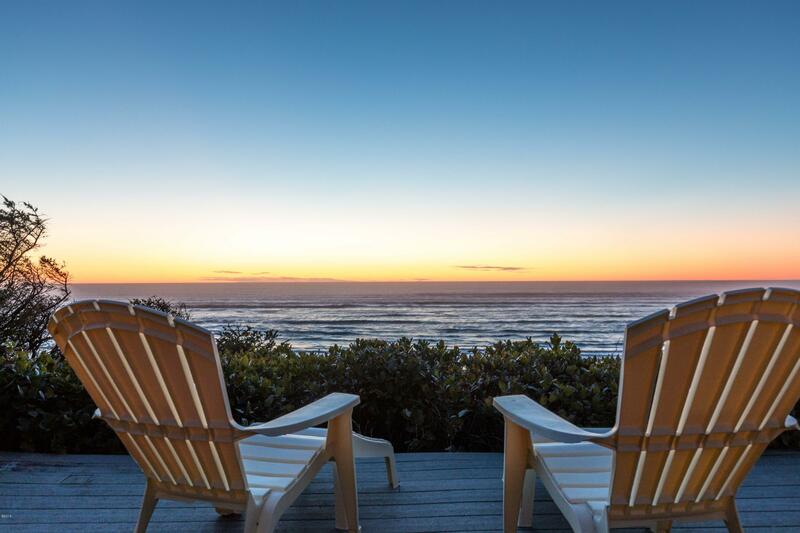 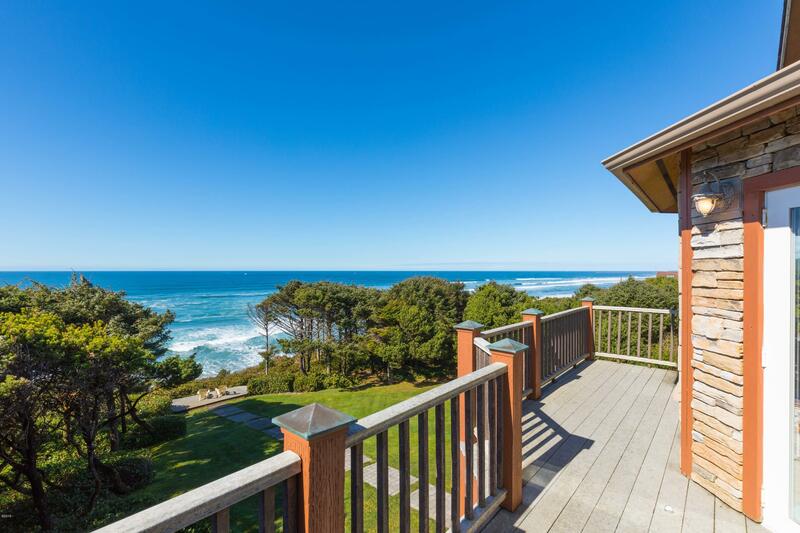 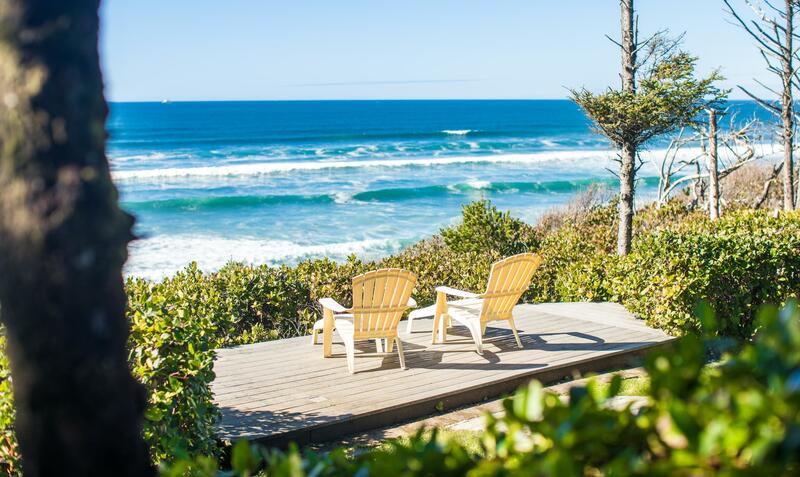 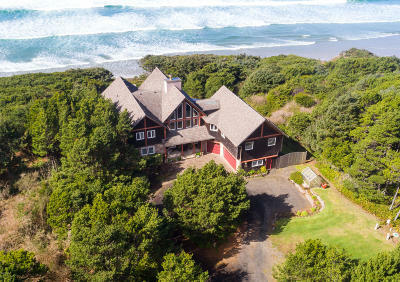 Remarkable private oceanfront estate sited to capture the unsurpassed beauty of the Pacific. 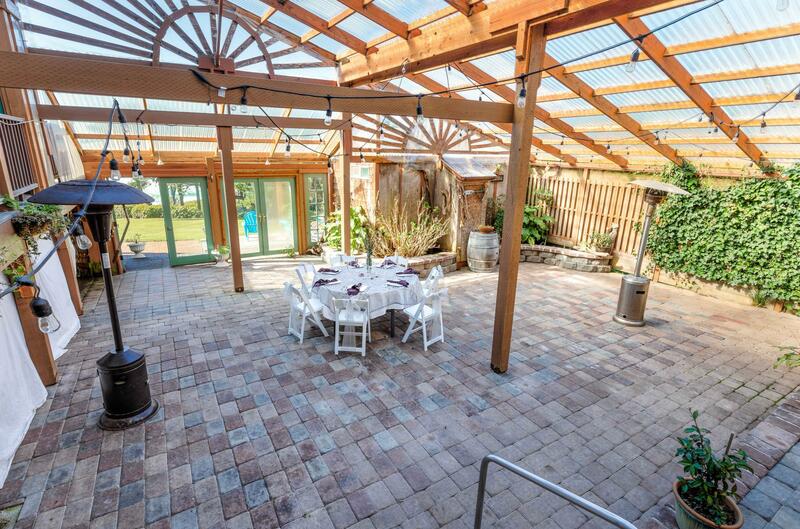 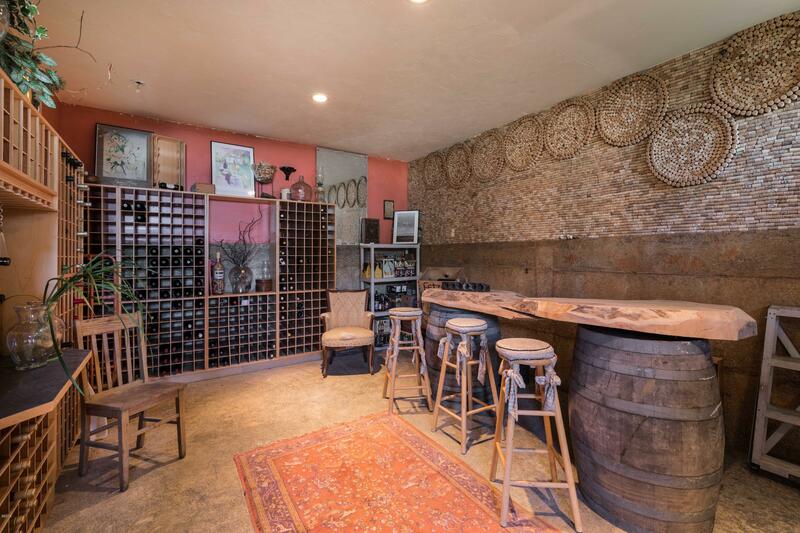 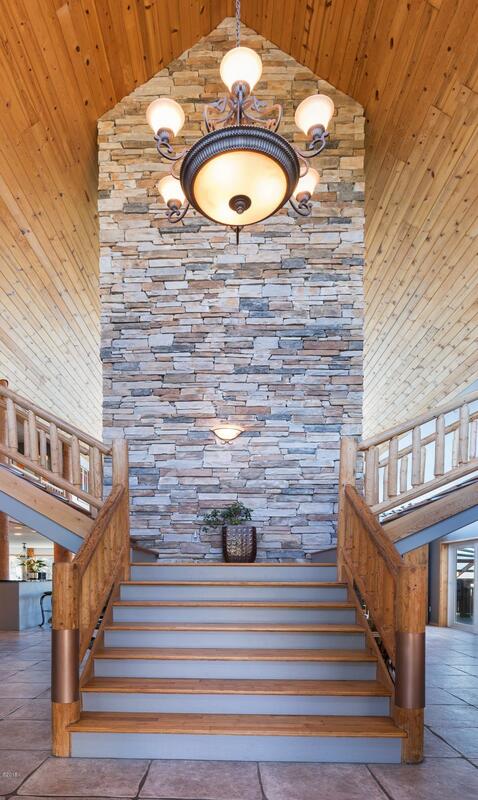 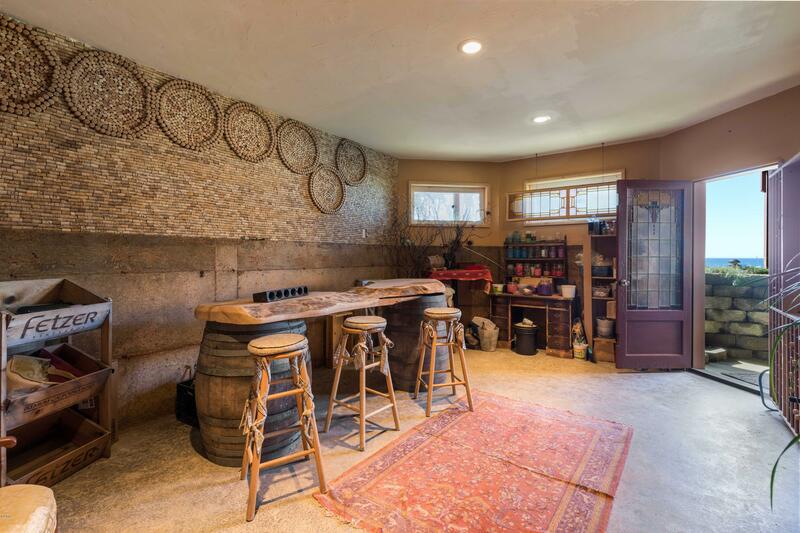 Stone Crest Cellars was inspired by the Pacific NW lodge style architecture of log & rustic stone. 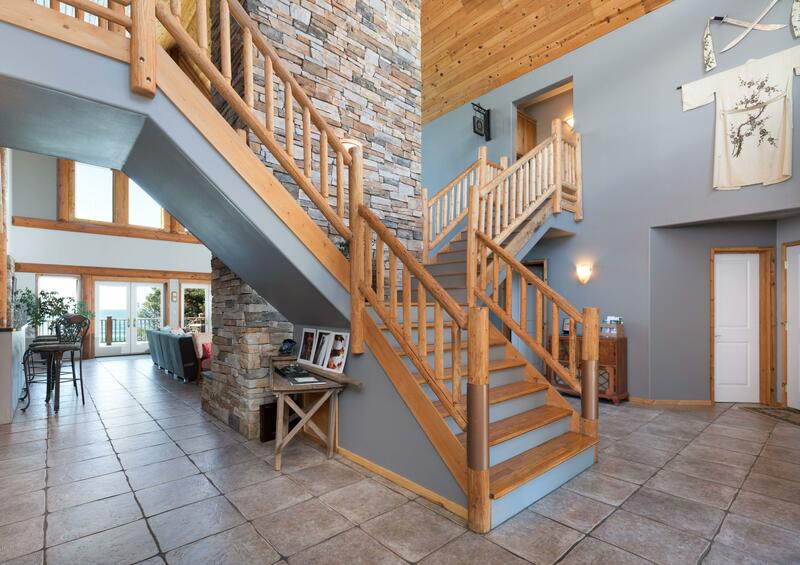 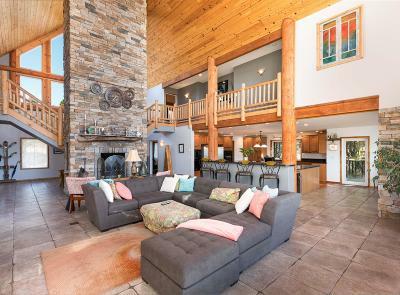 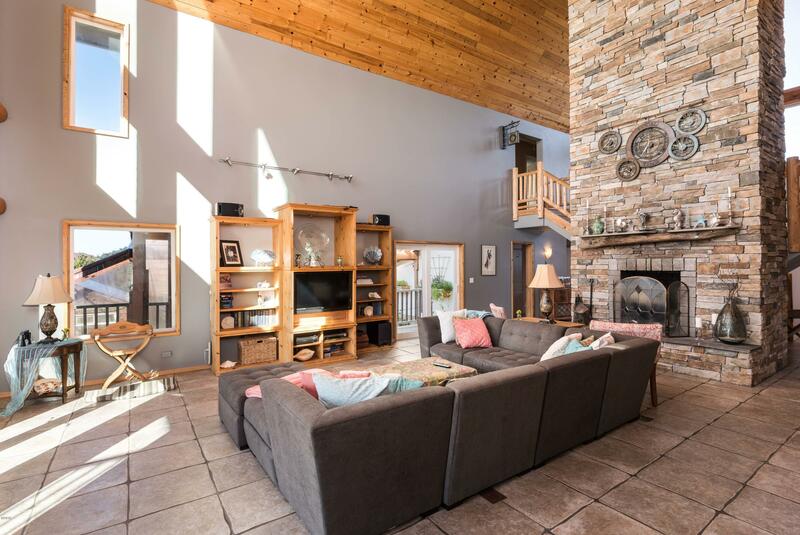 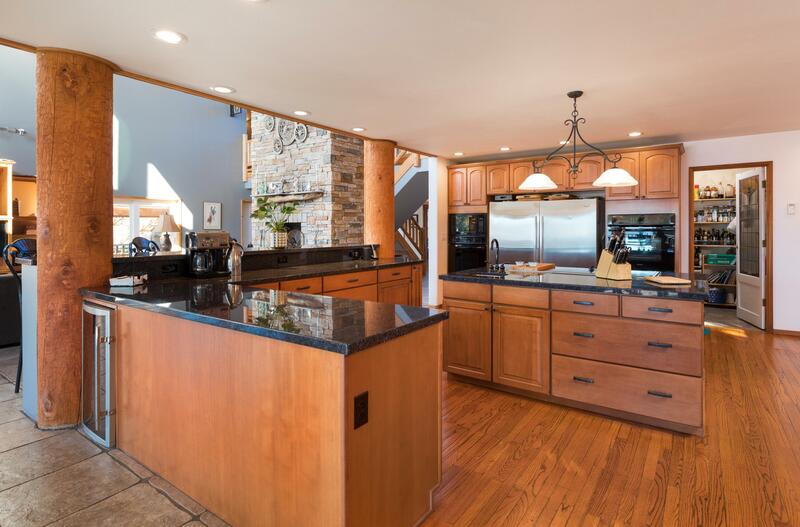 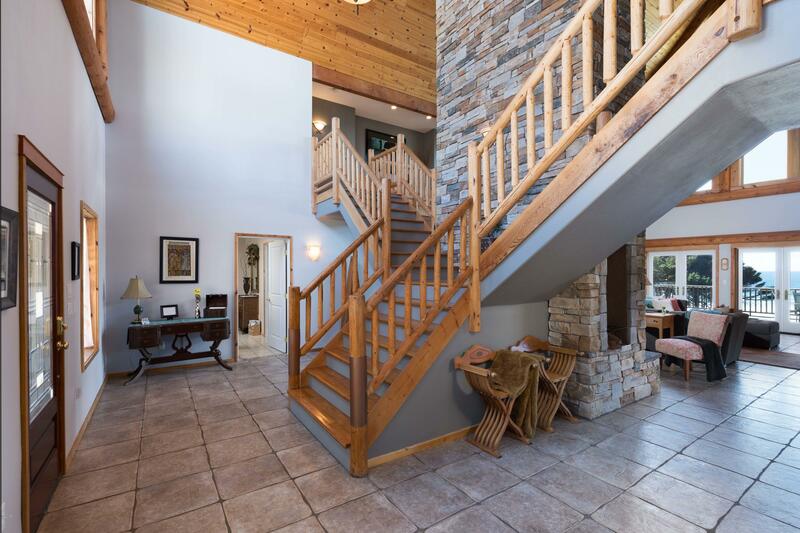 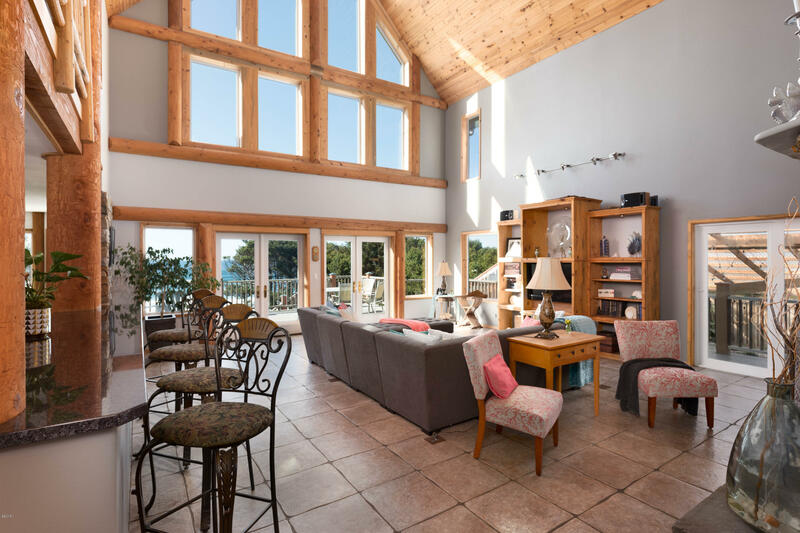 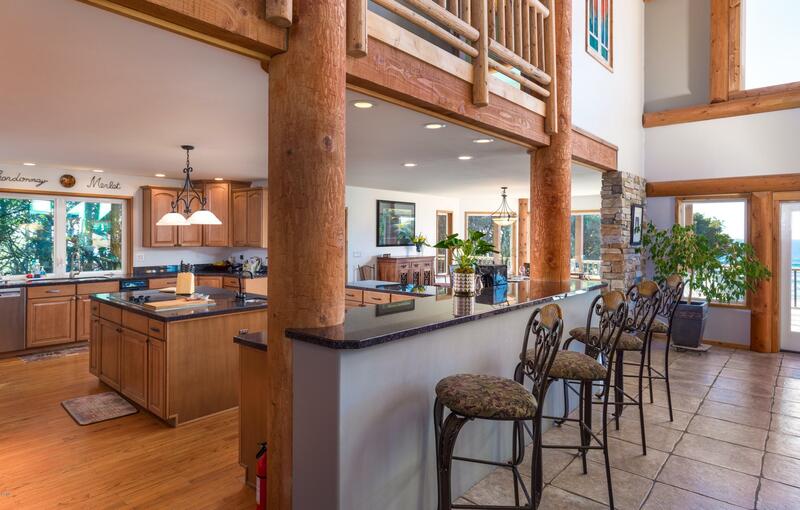 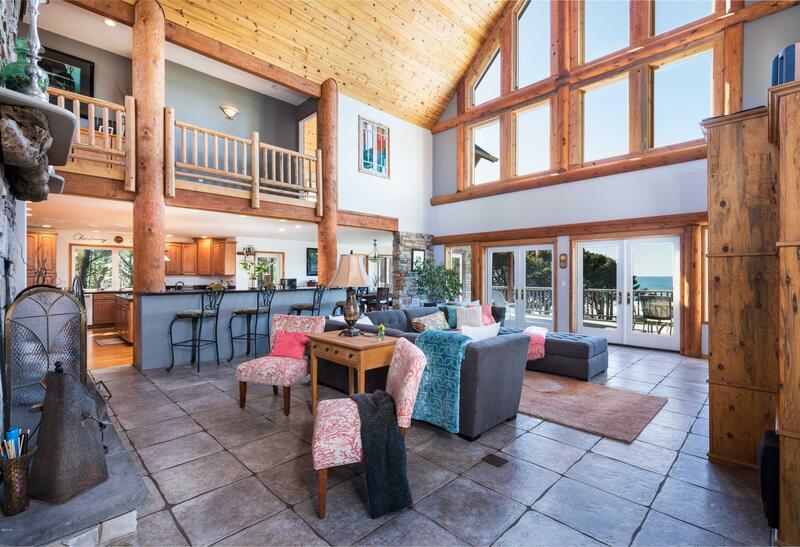 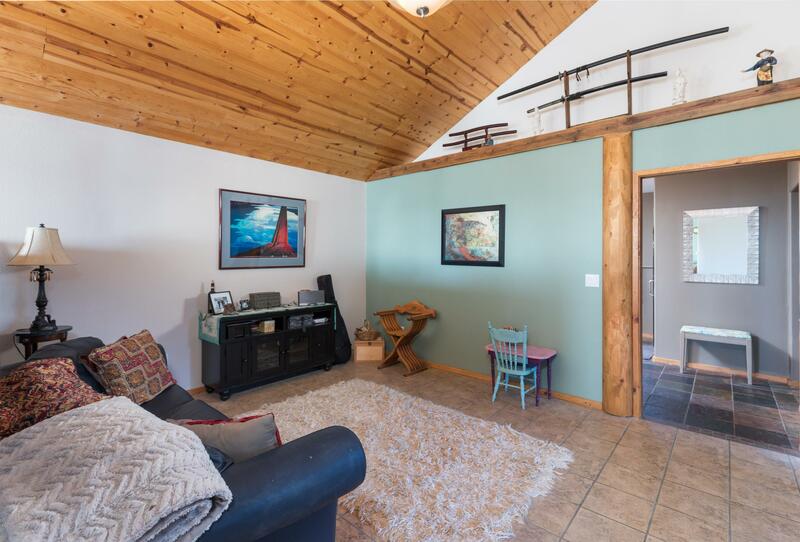 Large logs suspend the 3 story pine ceiling and the 30 ft stone fireplace rises up to meet it. Massive cathedral windows frame the daily sunsets. 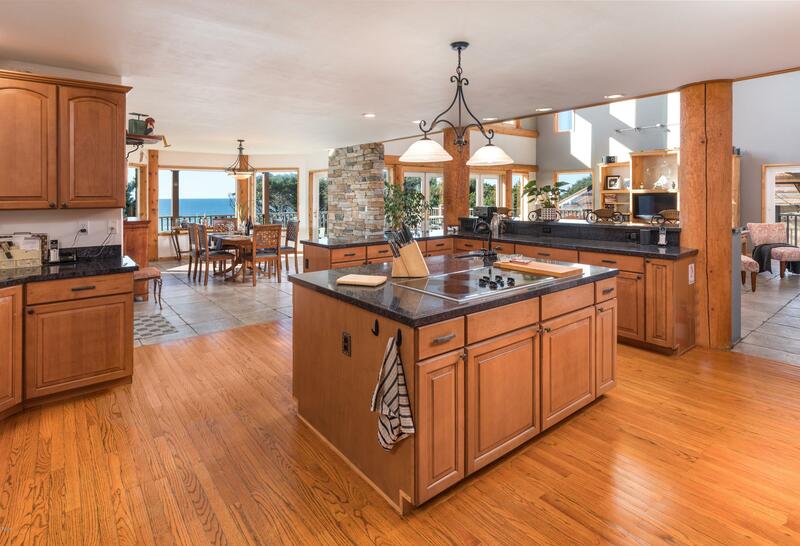 The top drawer pro kitchen will surely meet your approval. 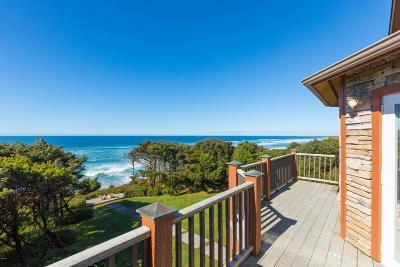 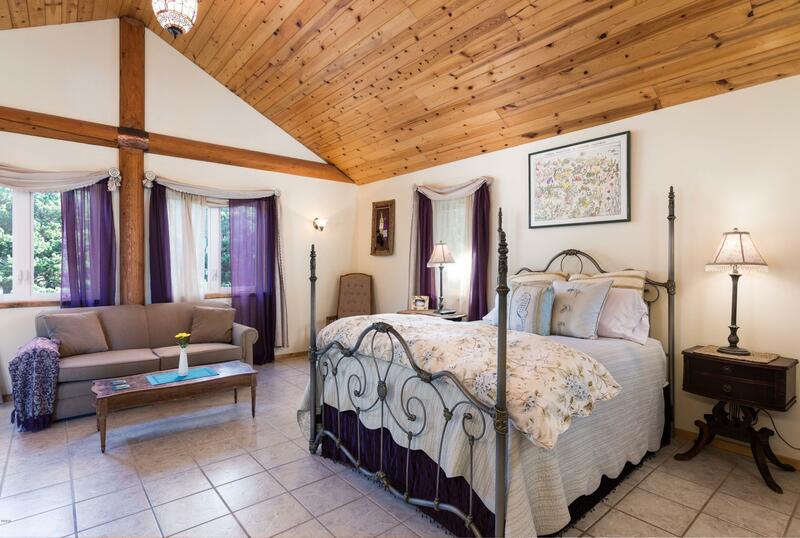 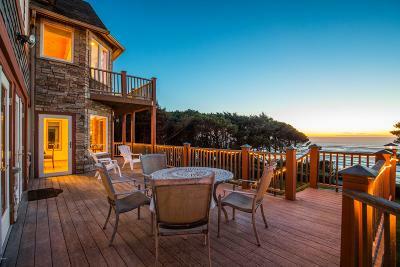 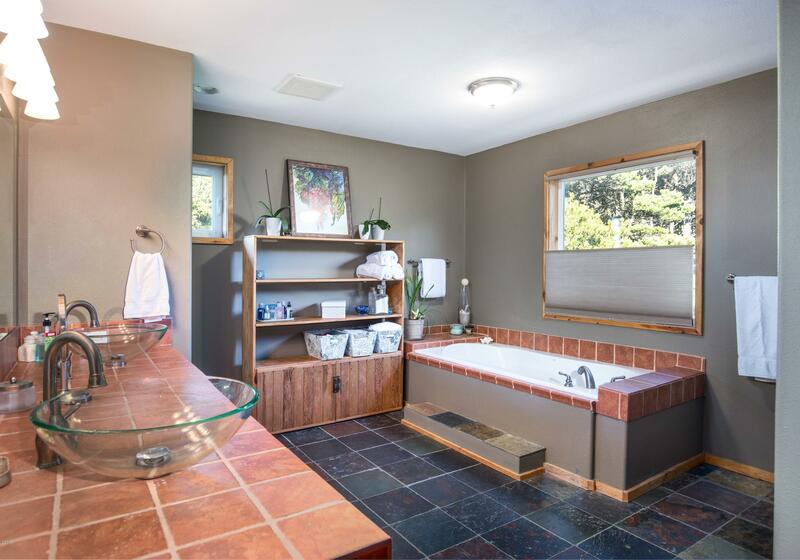 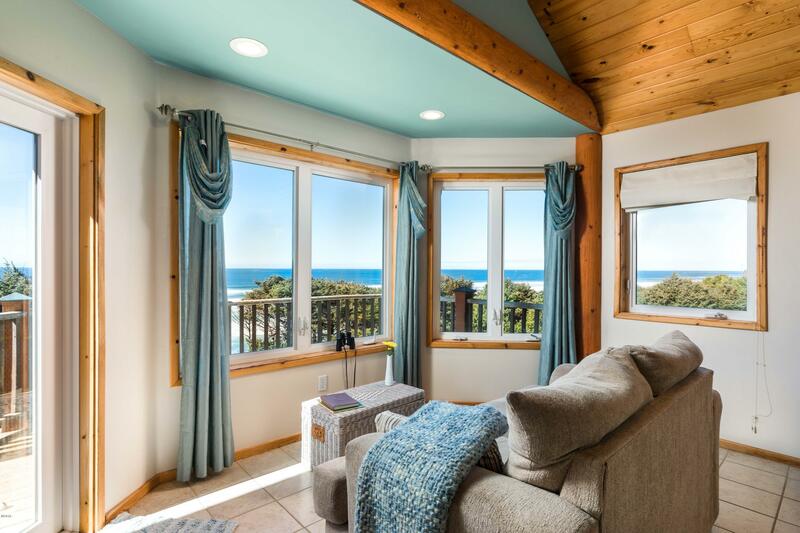 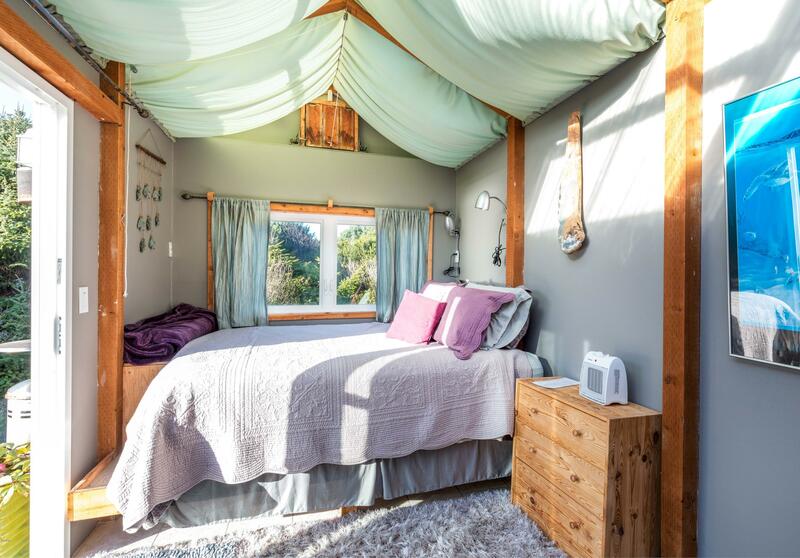 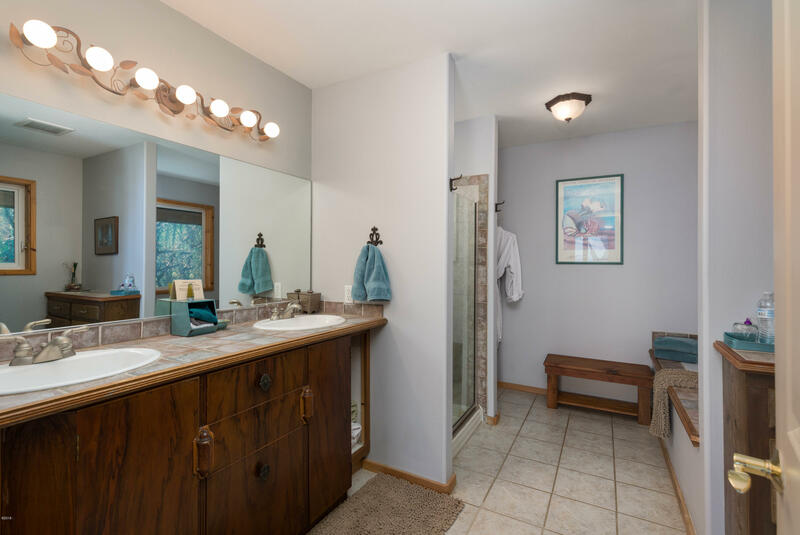 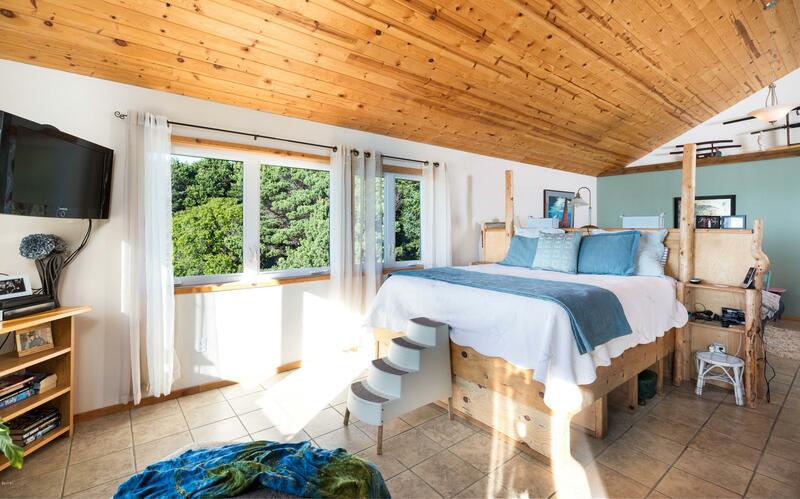 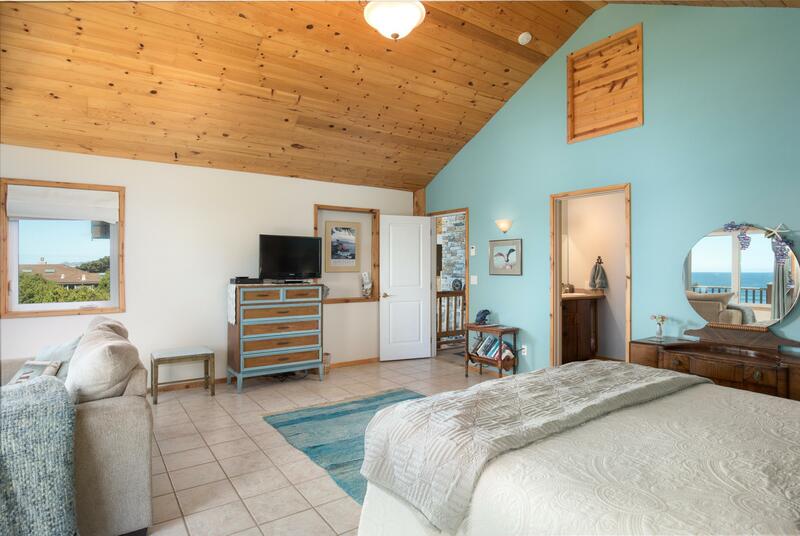 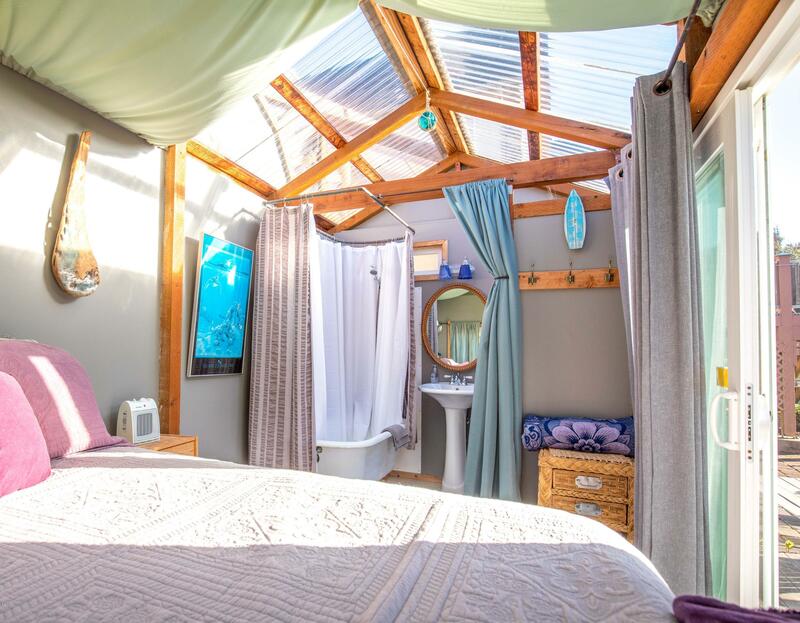 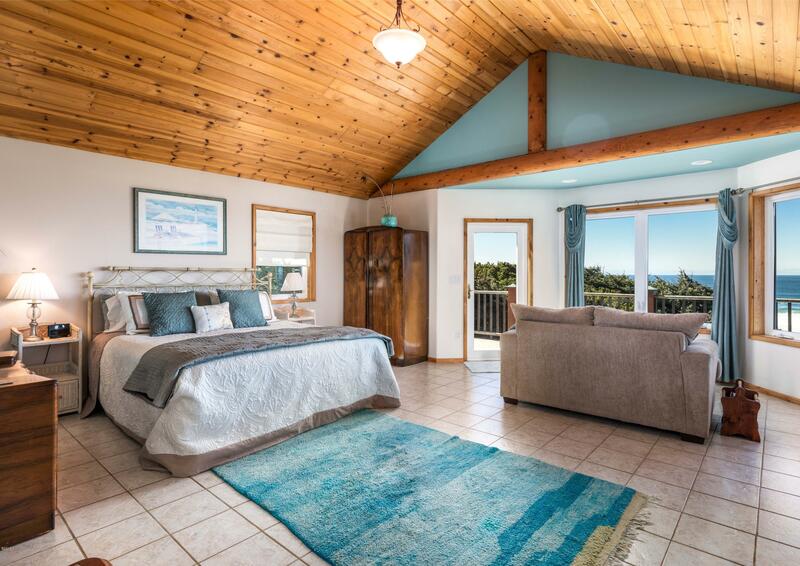 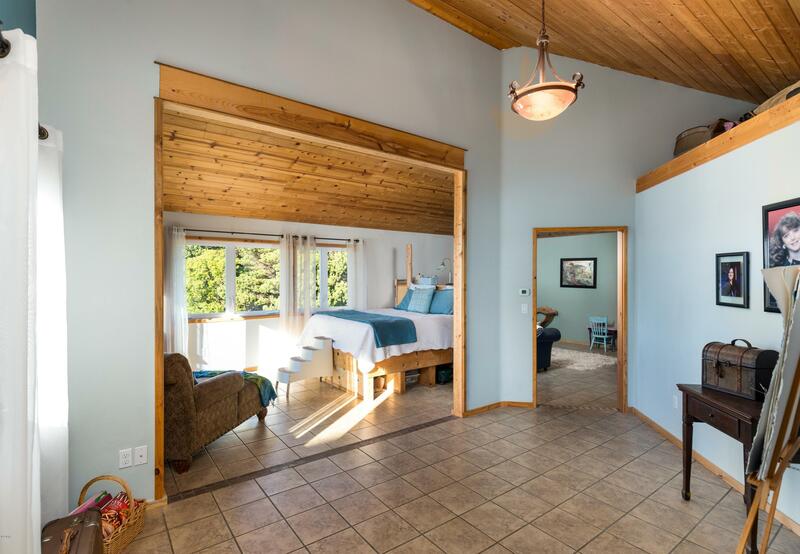 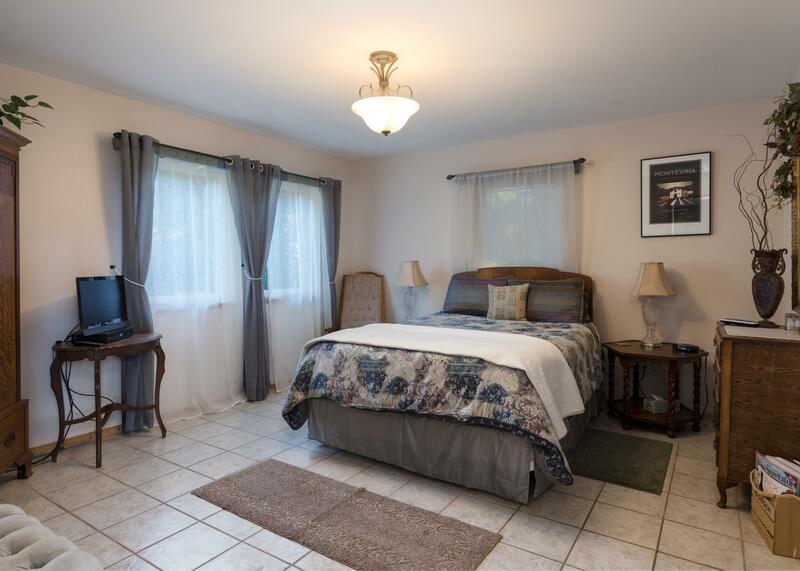 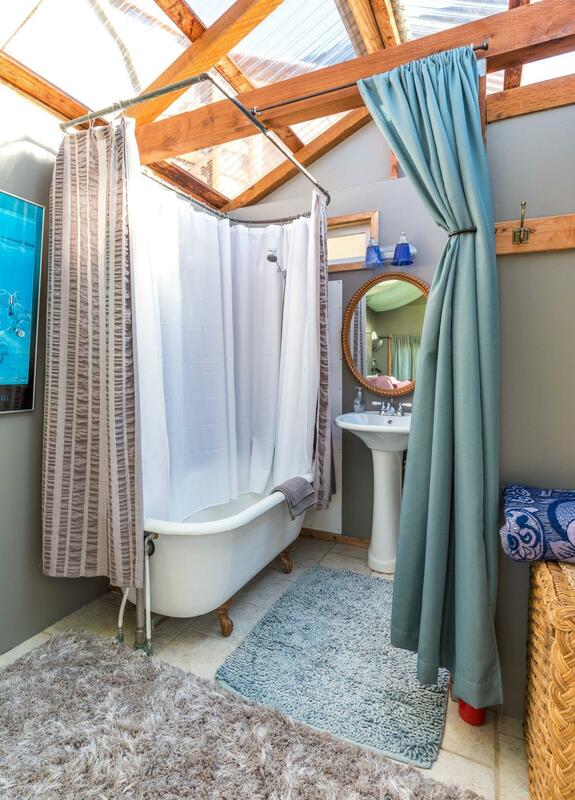 4 perfectly appointed master suites, covered atrium, multi levels of decks to whale watch & entertain, lush lawns underfoot. 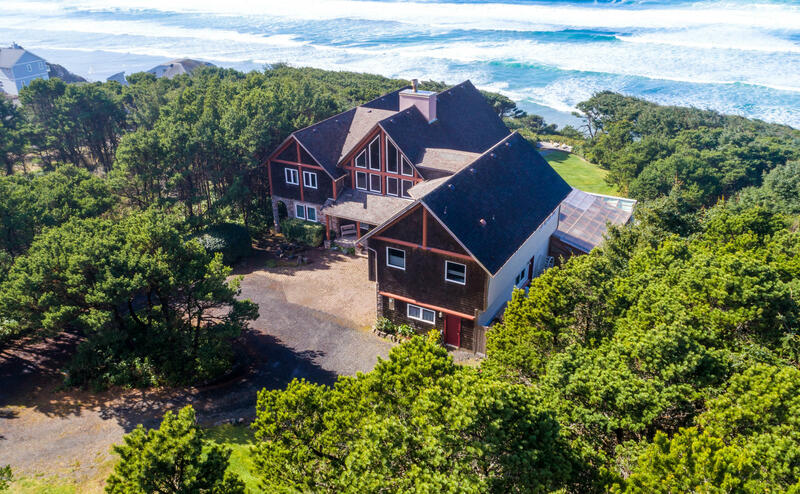 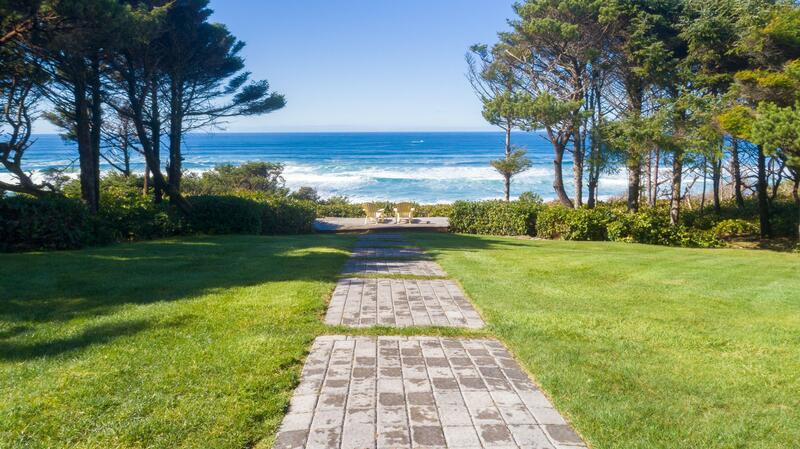 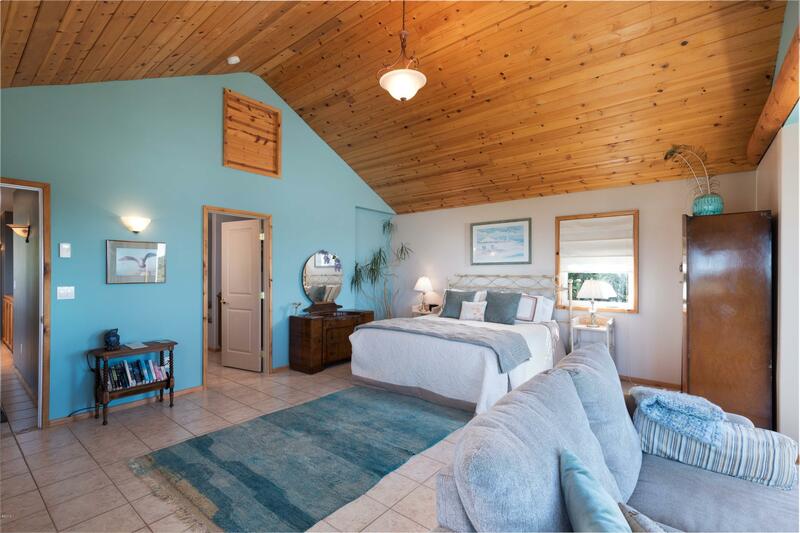 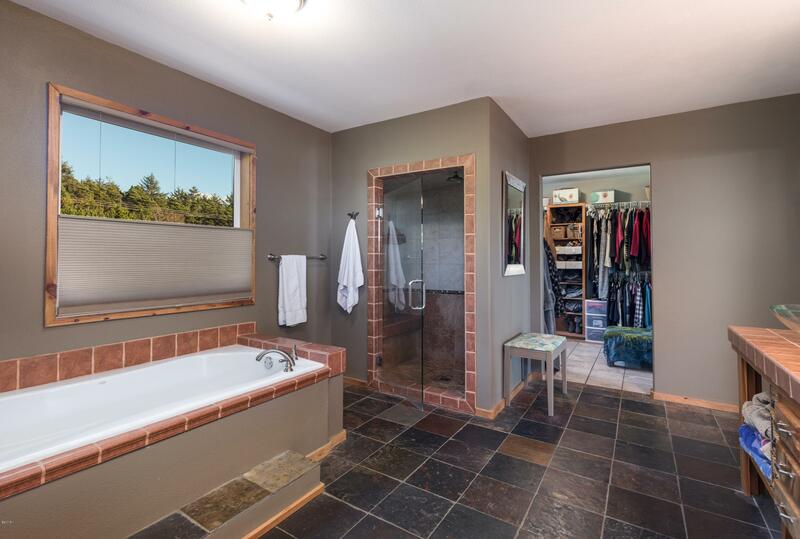 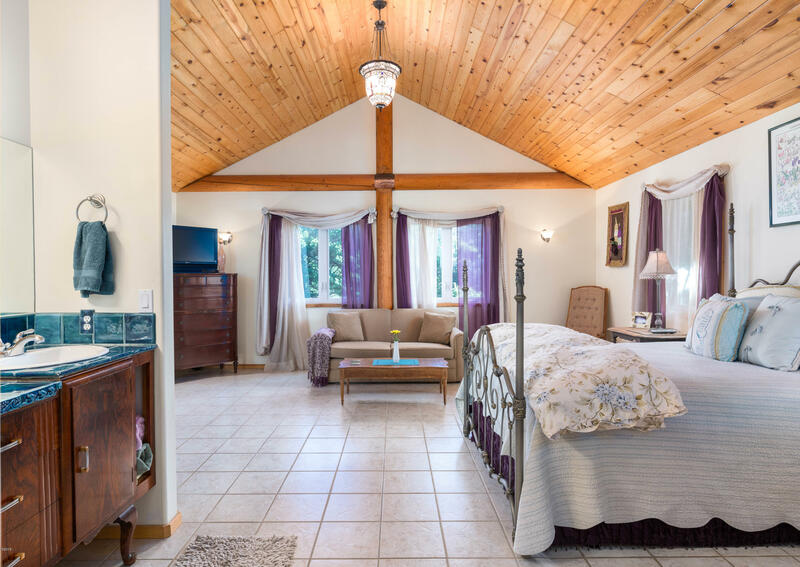 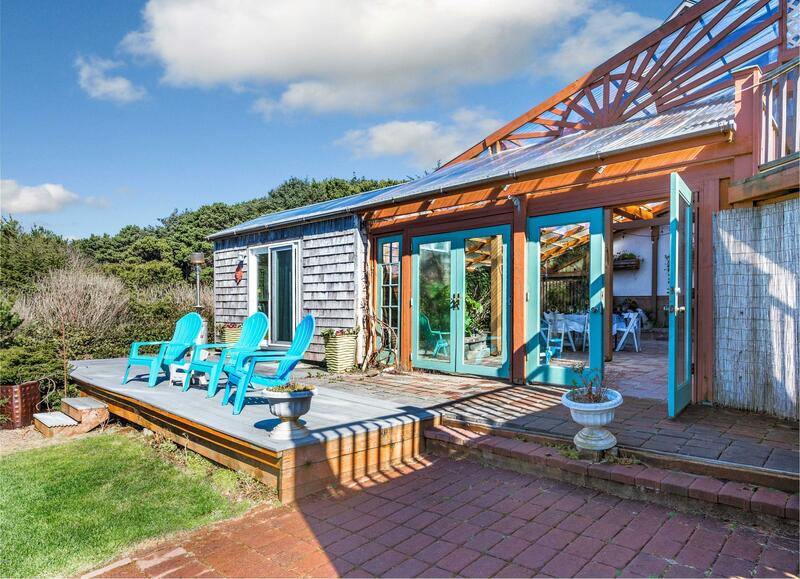 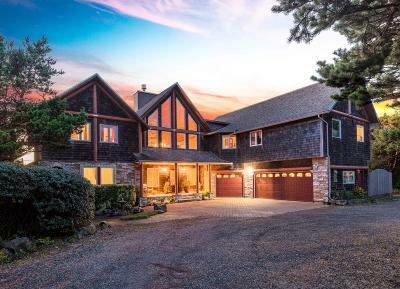 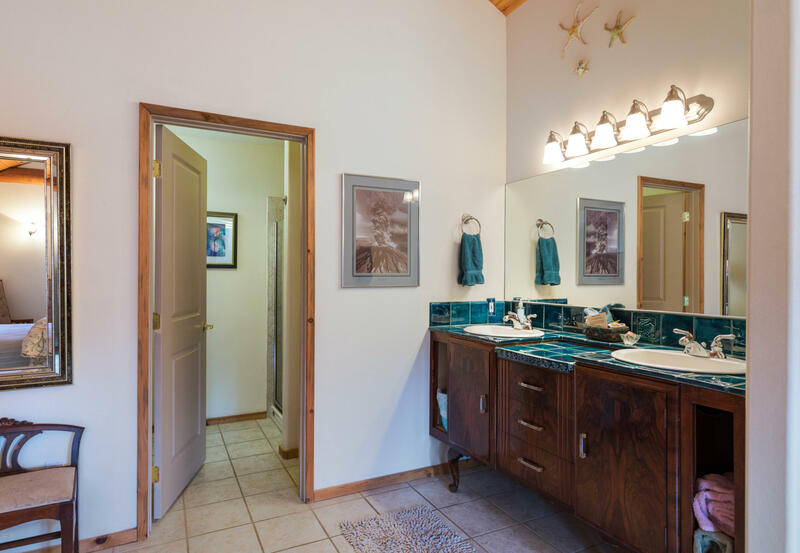 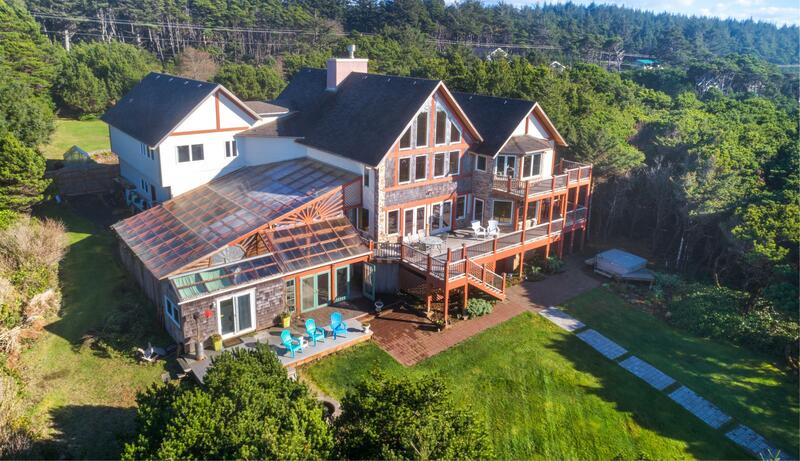 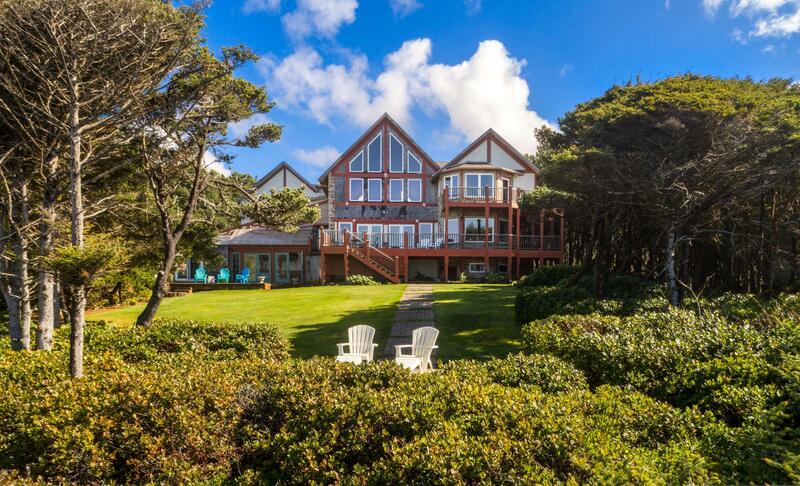 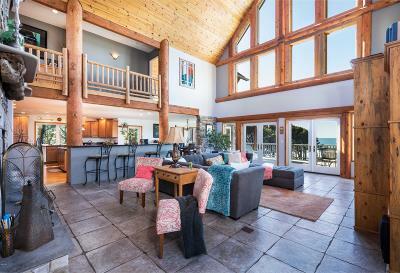 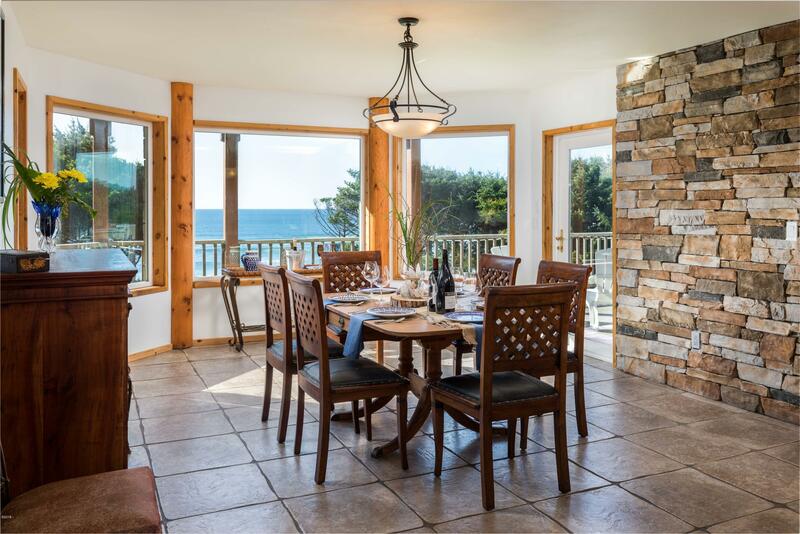 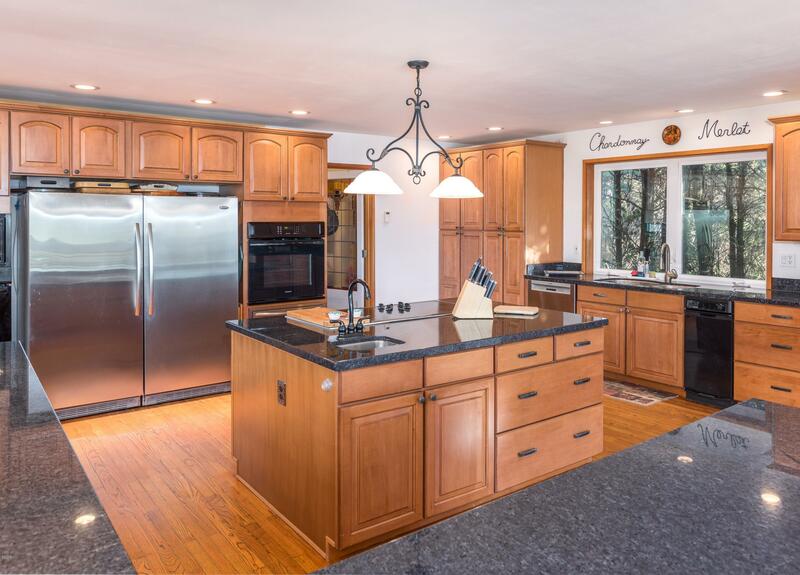 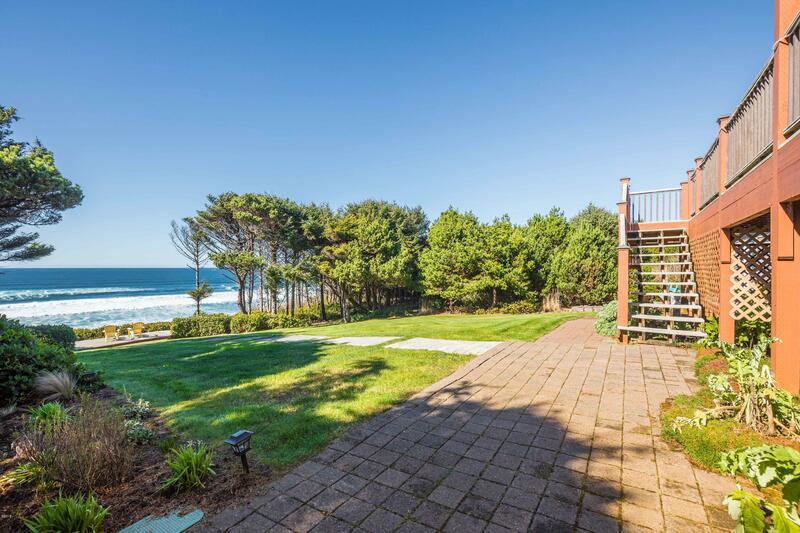 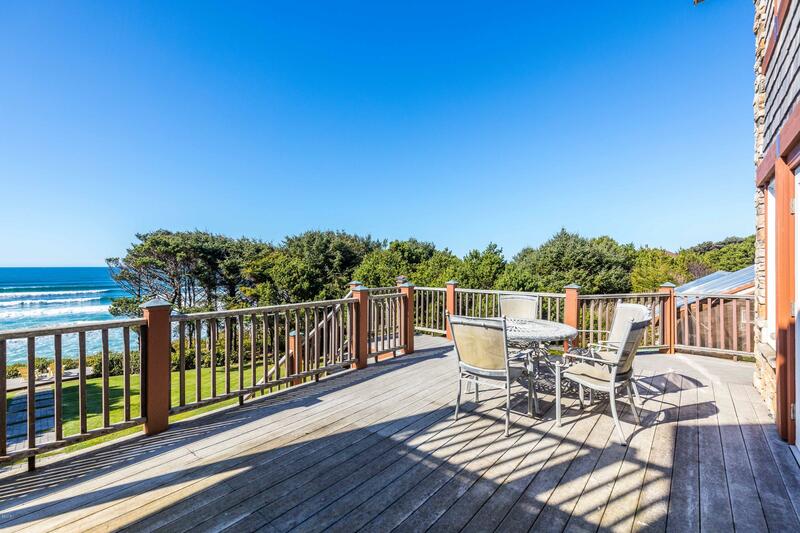 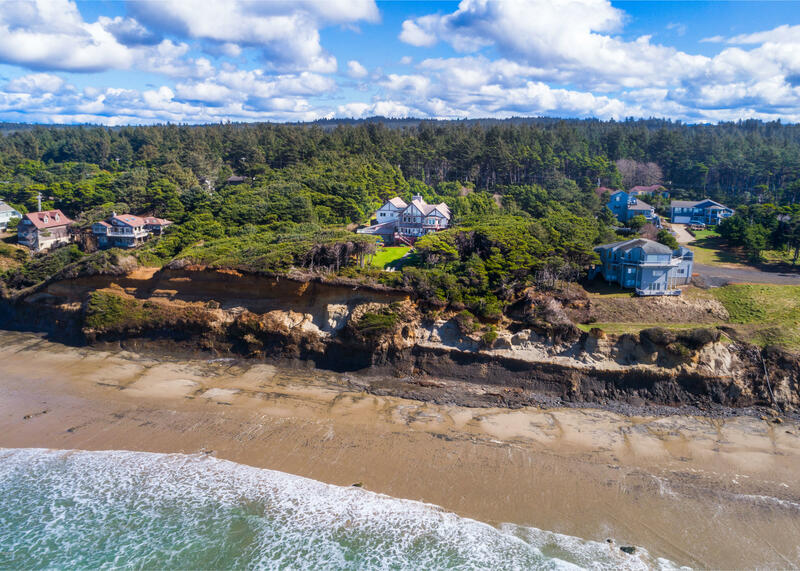 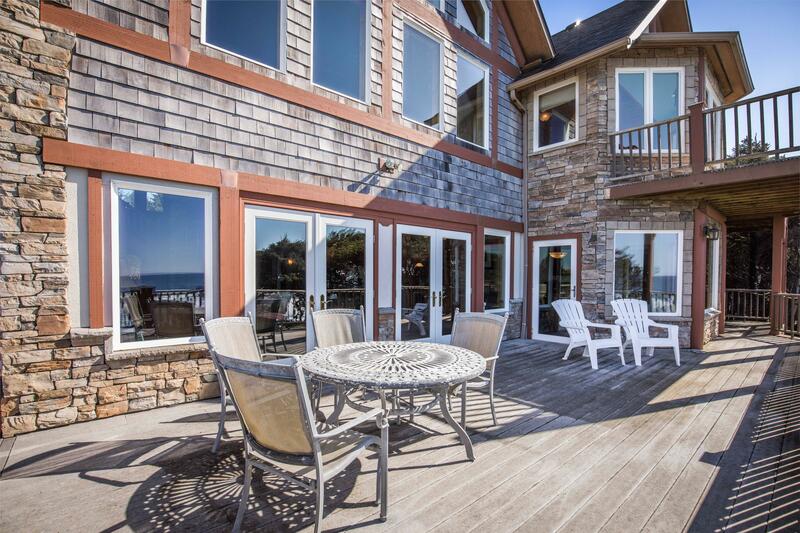 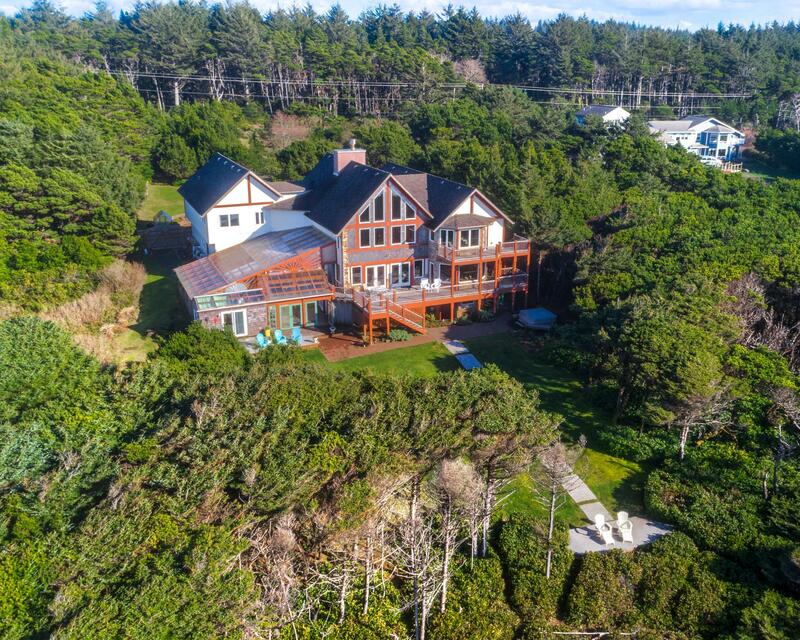 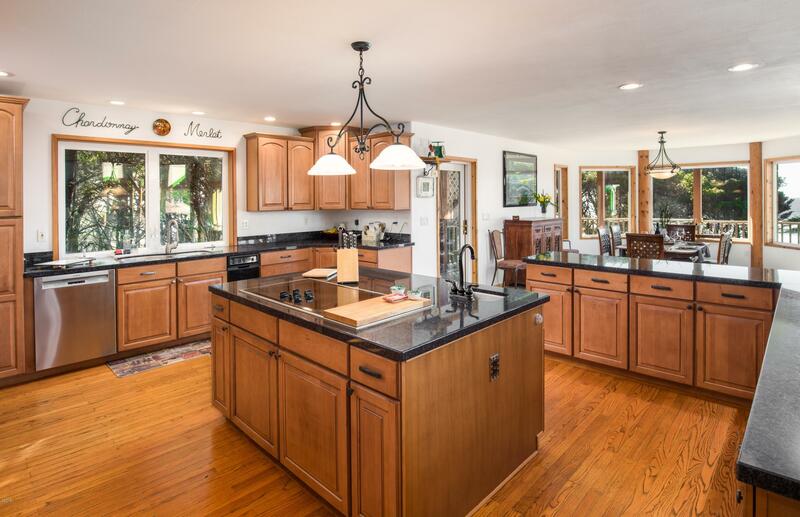 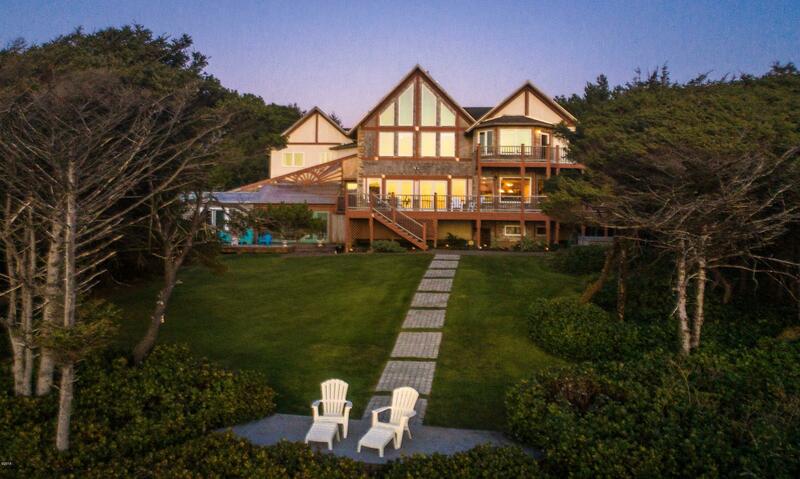 Ideal private residence on 1.19 ocean front acres. 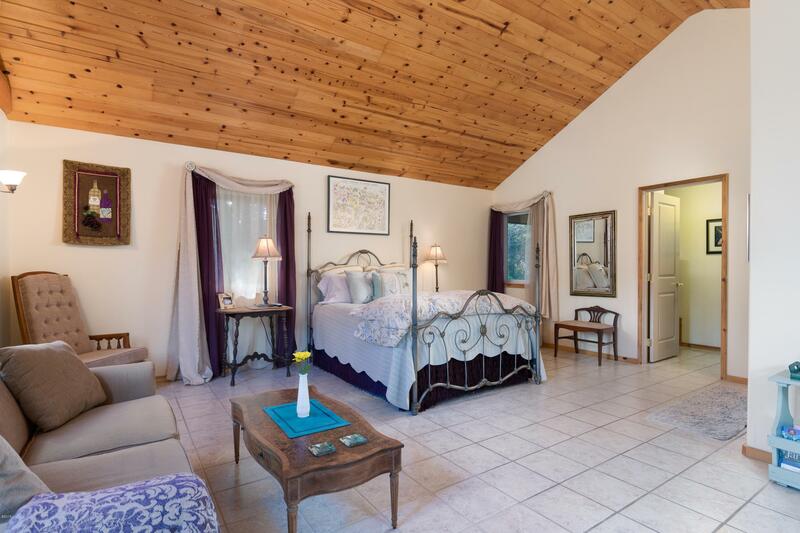 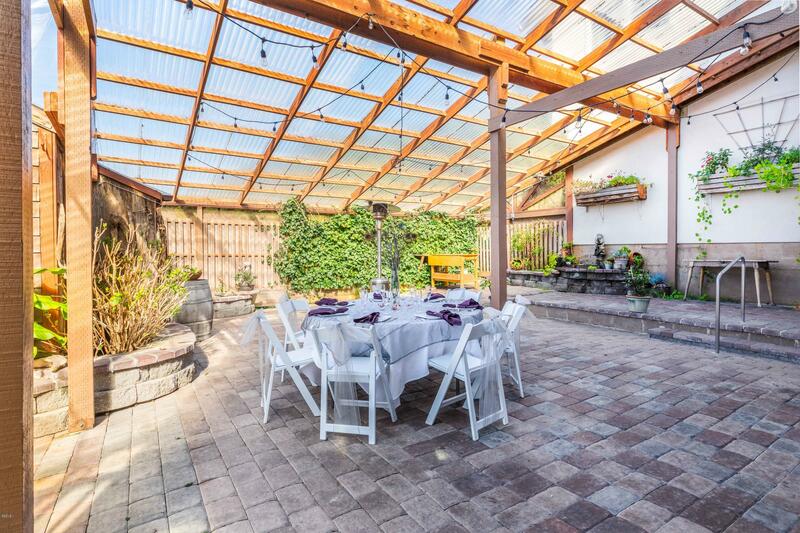 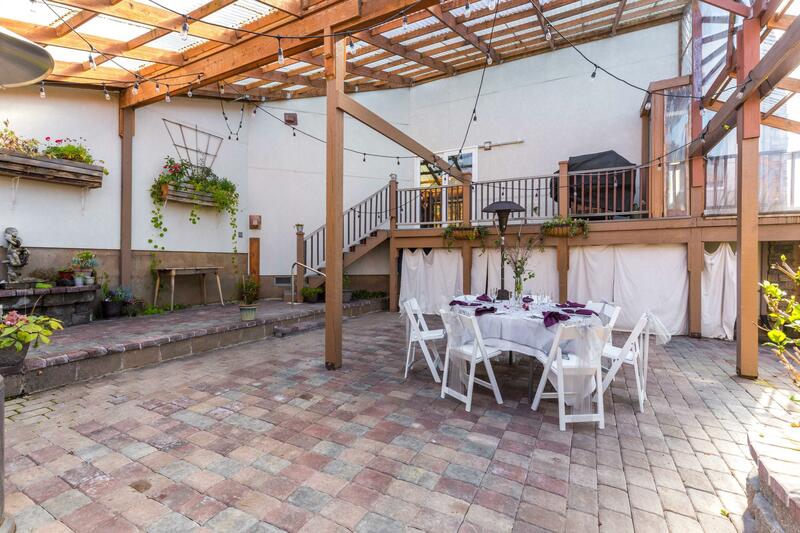 Currently a Martha Stewart 5 Star wedding venue and blissful B&B. 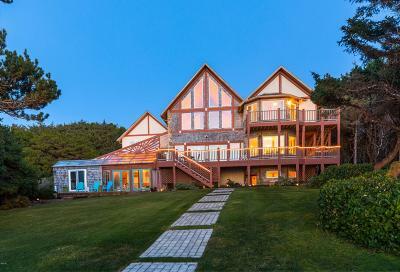 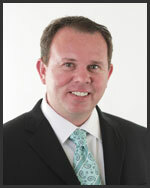 Visit: www.stonecrestbb.com to experience this extraordinary and unique estate and also check out the video.